This is a single-row sealed ball bearing, best used for supporting radial loads. It features deep-groove geometry that allows high speeds, and supports both axial and radial loads. The seals, which are made of rubber, are located on both sides of the bearing. 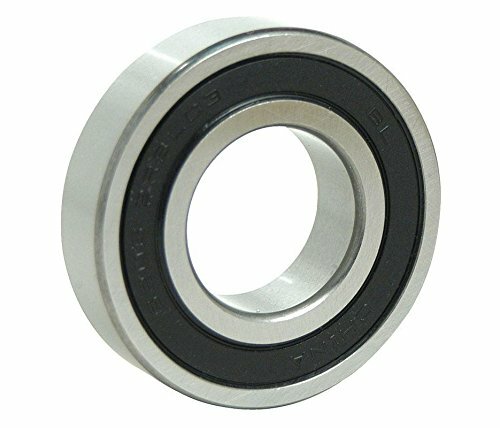 The bearing material is made of AISI 52100 chrome steel, which is durable. It can handle a working temperature of 121 and maximum RPM of 15,000. If you have any questions about this product by BC Precision, contact us by completing and submitting the form below. If you are looking for a specif part number, please include it with your message.